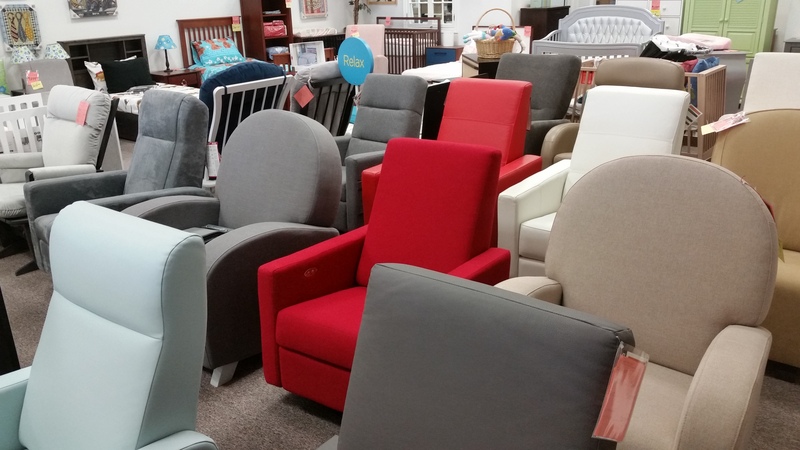 We’re gearing up for the arrival of the Spring 2019 collections, which means it’s time for a Floor Model Sale! 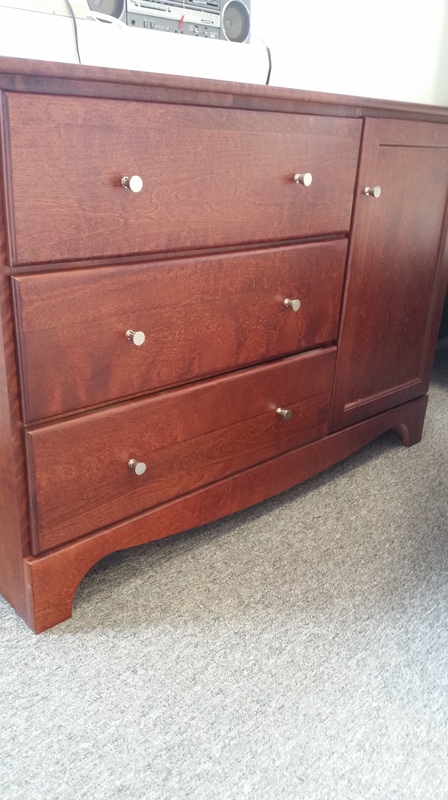 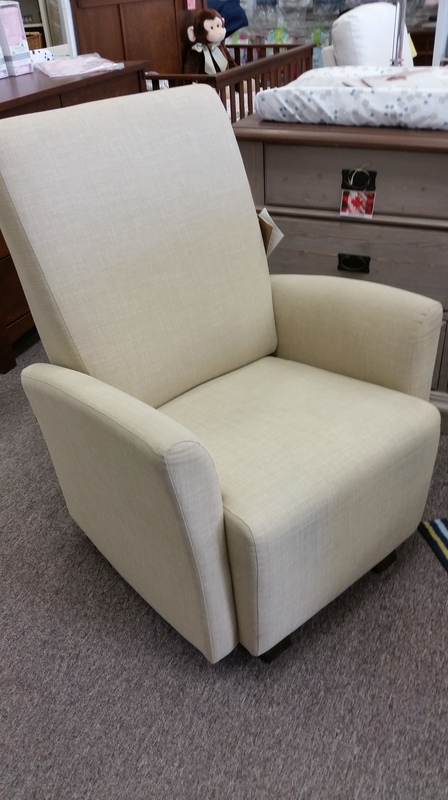 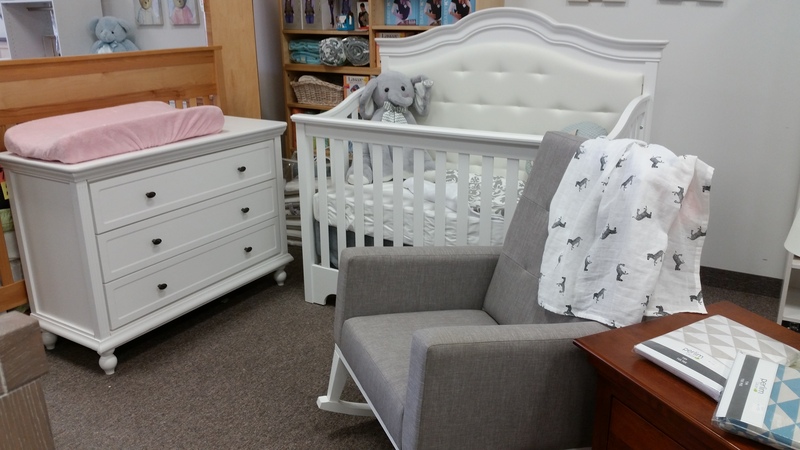 Visit us sooner than later to take advantage of 10-40% off premium Canadian-made, solid wood furniture. 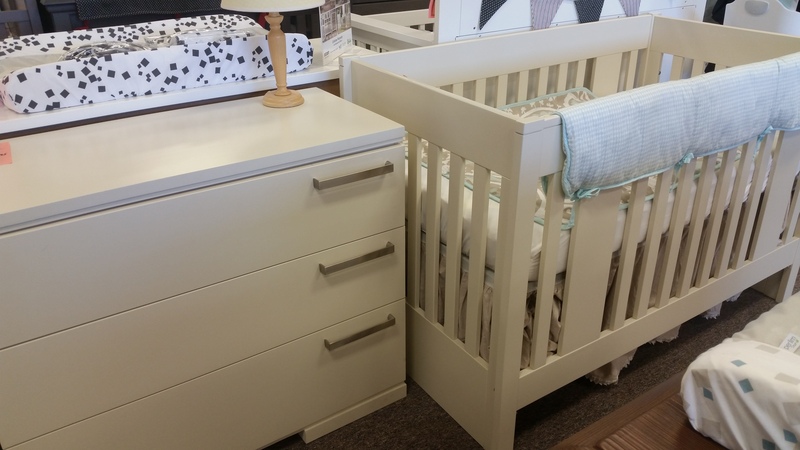 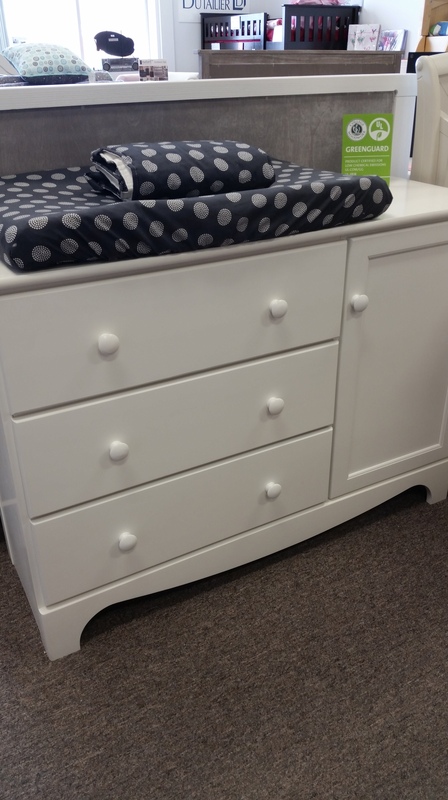 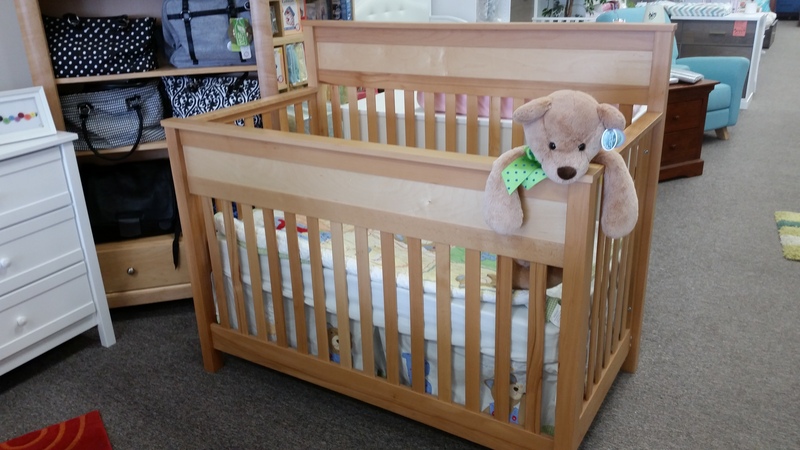 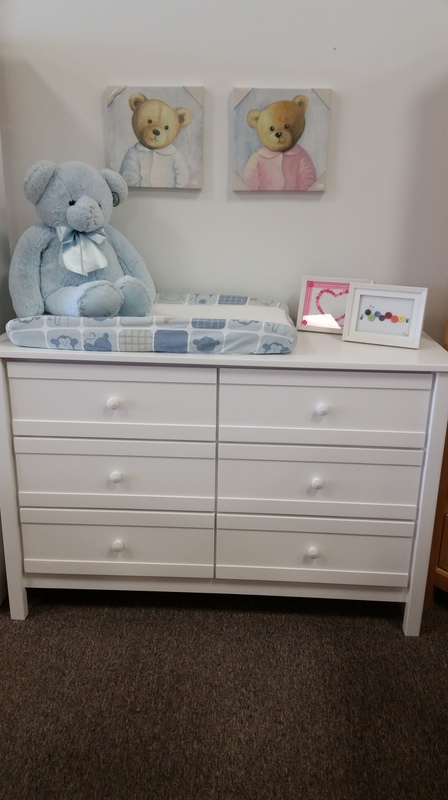 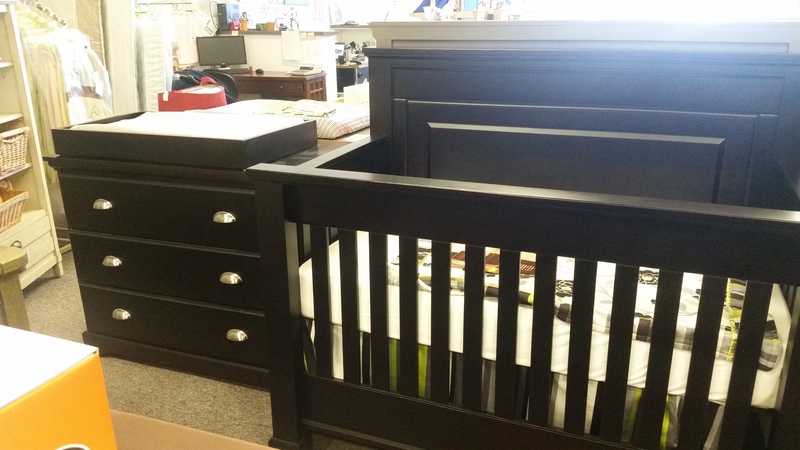 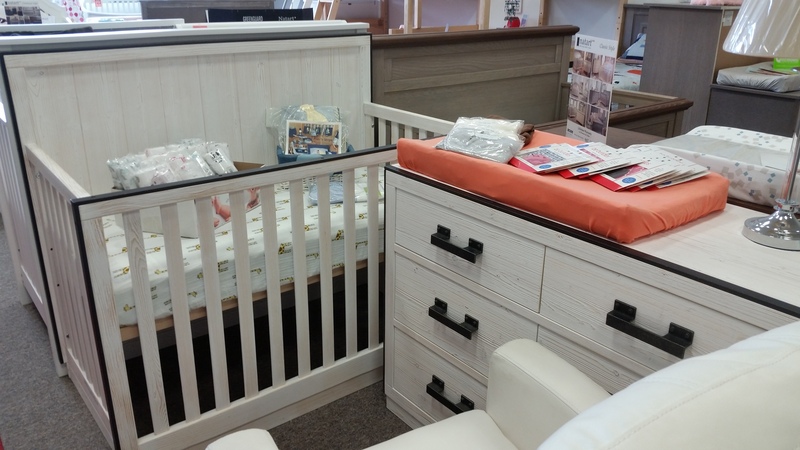 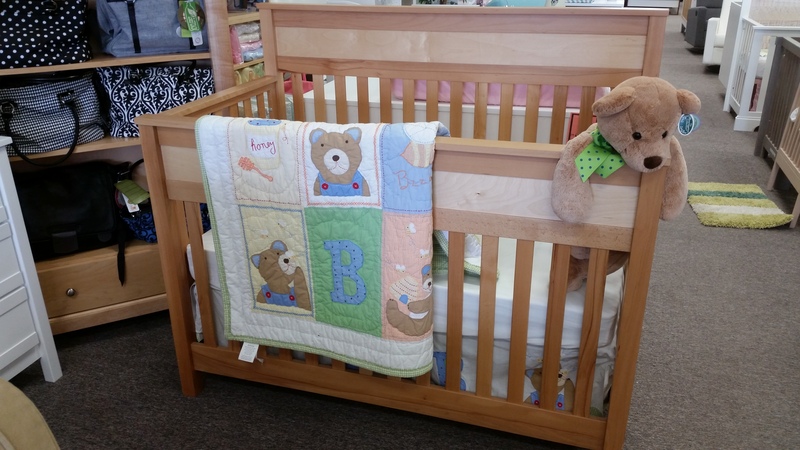 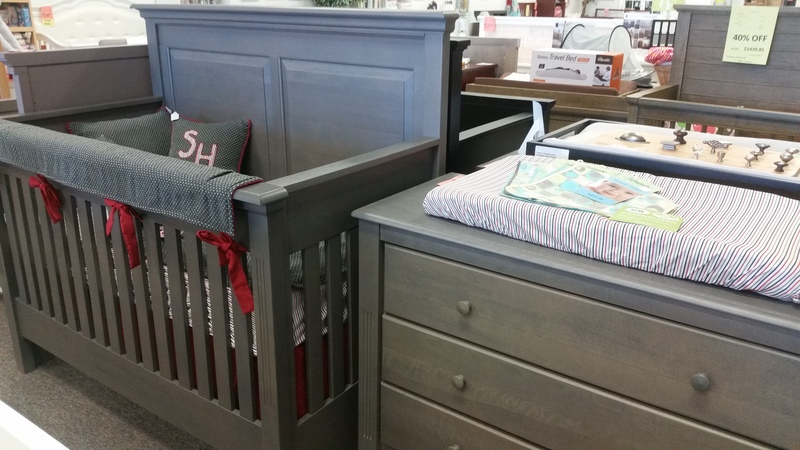 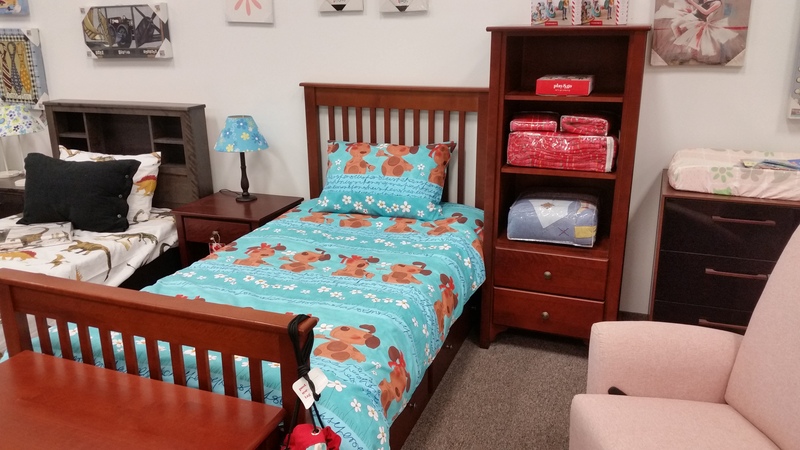 We have a variety of cribs, beds, dressers and gliders available in a multitude of styles, colours and price points. 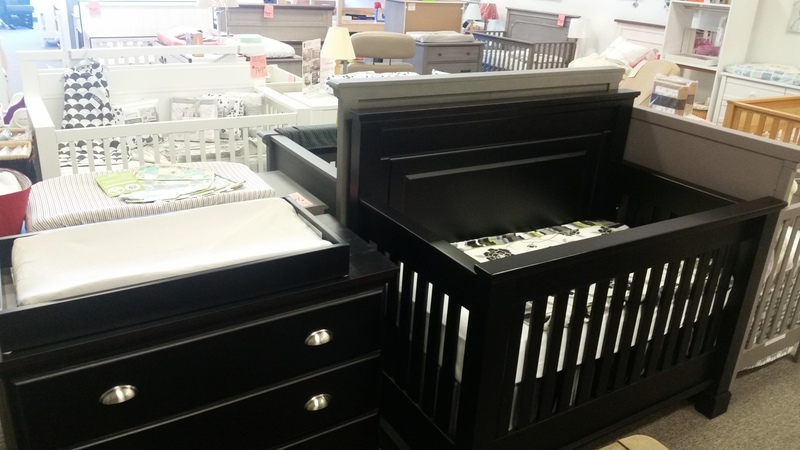 Hurry in for the best selection. 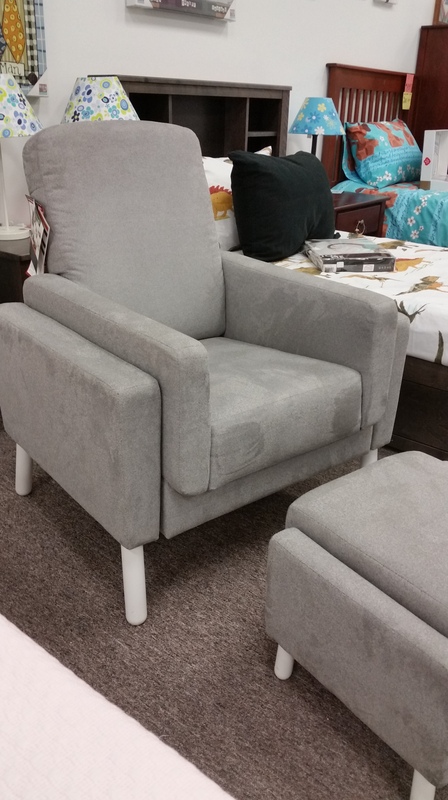 When the floor models are gone, they’re gone! 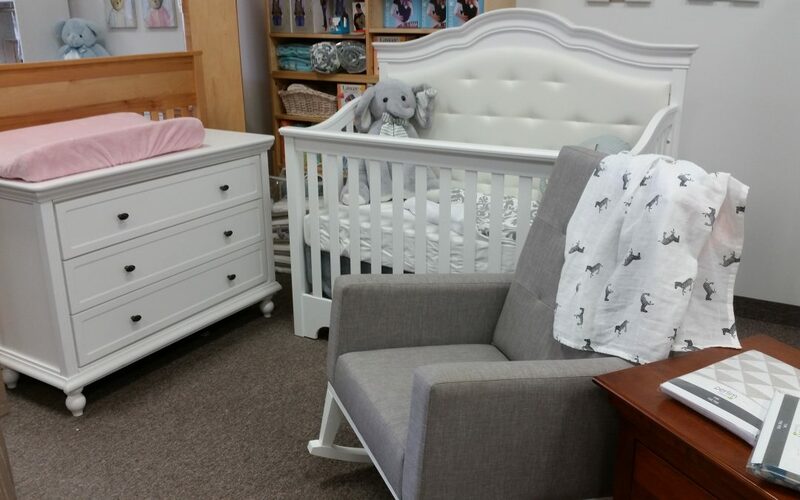 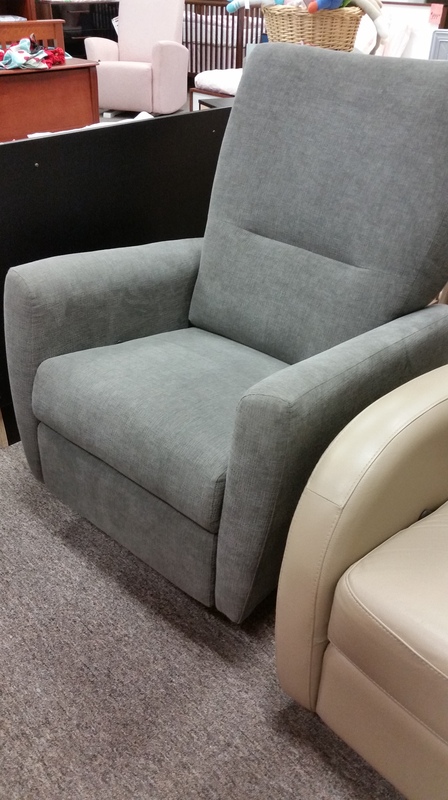 Come visit us at 1650 Queensdale Ave, Unit #6Q in Ottawa.